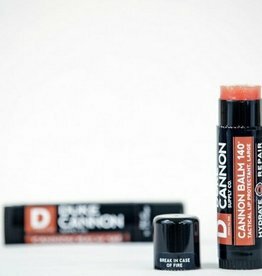 Duke Cannon concentrated cologne balms melt at your fingertips for precision scent application. 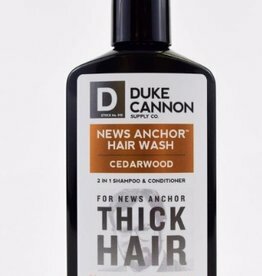 Duke Cannon's News Anchor Cedarwood 2-in-1 Hair Wash is formulated with premium ingredients for hard-working men whose hair commands the respect of others. 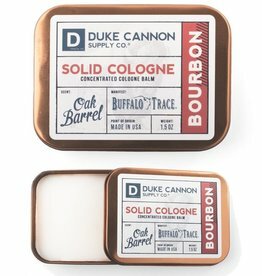 Any man who ventures into the great outdoors is in a war with the elements, and that fight cannot be won with a dainty little chapstick that tastes like strawberry smoothies. 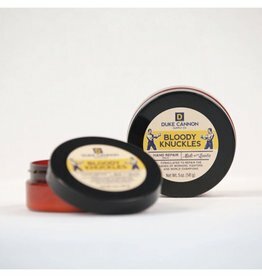 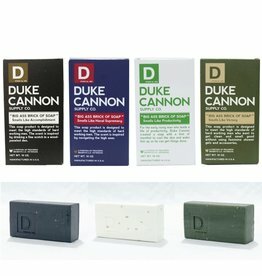 This superior grade soap product from Duke Cannon Supply Co. is designed to meet the high standards of hard working men.